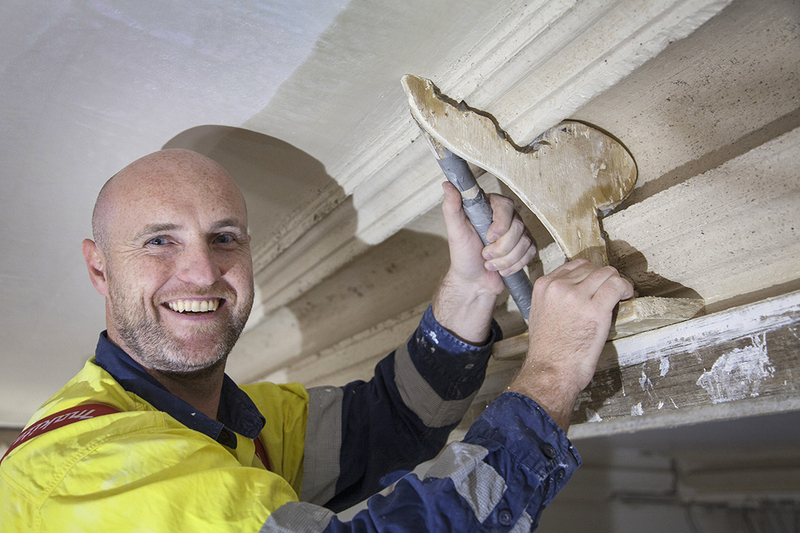 McMillan Heritage Plastering offers specialist consultation services on traditional lime plastering requirements for private homes, public buildings and heritage-listed sites. Consultations are essential for effective project planning and allow McMillan Heritage Plastering to prepare accurate work methodologies. Consultations also provide valuable time to liaise with builders and architects on conservation plans, project requirements, and trade logistics. Following these meetings, detailed scope of work recommendations and traditional lime plaster/render mix specification guidelines can be provided. Consultations are provided by Master Craftsman Scott McMillan, a member of Australia ICOMOS and the International Building Limes Forum. Scott’s expertise lies in the employment of time-honoured lime plastering techniques and traditional materials to deliver outstanding results for heritage projects. He takes great pride in providing his clients with honest and caring advice. Please call or email McMillan Heritage Plastering today to find out more on the specialist services on offer for your upcoming heritage project.